Providing the highest level service, quality and affordability out of any kitchen and bathroom designer in the greater Ottawa area. 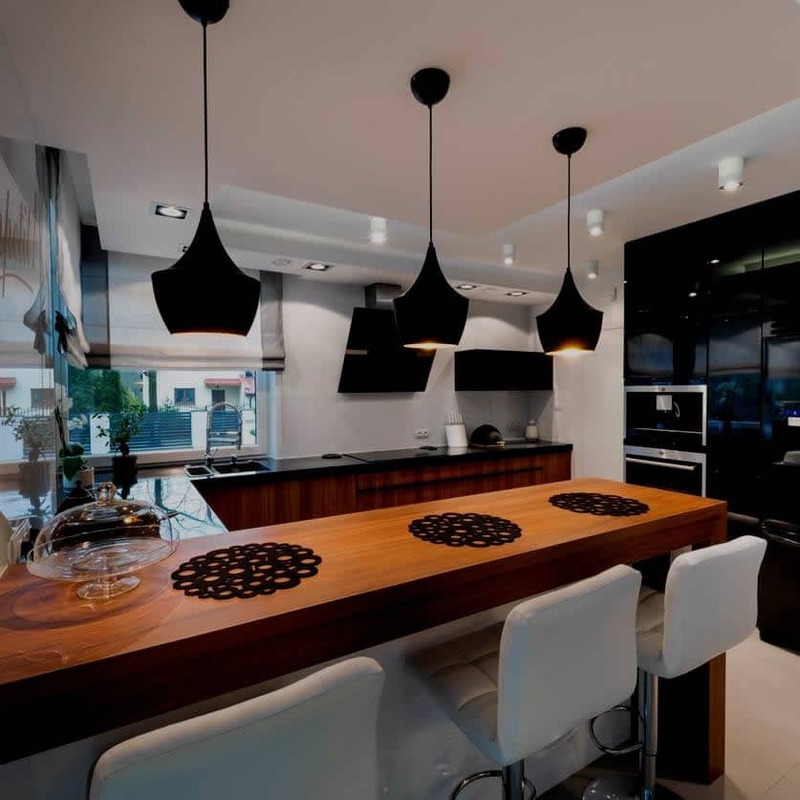 The Kitchen Design Company is one of Ottawa’s most trusted and experienced kitchen and bathroom renovation companies. We work with only the finest local craftsmen and suppliers to deliver exceptional and affordable materials and service. Our personalized touch also ensures that each design project is custom-made to your unique style and specifications, allowing us to transform any room in your home into a stunning work of art. The heart of any home. We create unique spaces designed for living and cooking. 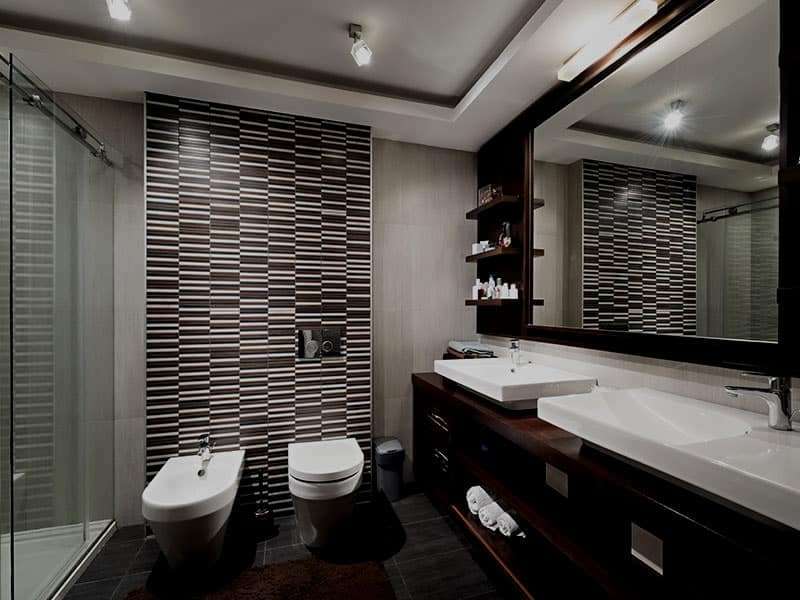 Combining style, functionality and comfort, we create modern bathrooms that are works of art. Featuring unique materials and designs, we offer cabinets to suit any style and budget. Discover how our designs can transform your kitchen or bathroom. 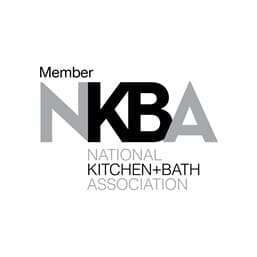 We’re a proud member of the National Kitchen and Bath Association. 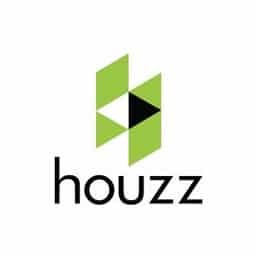 Find us on Houzz for ideas and inspiration for your Kitchen and Bath Design. Discover why we’re one of Ottawa’s most trusted kitchen and bathroom designers. With exceptional service, quality materials and unparalleled attention to detail, our projects are as unique as our customers. 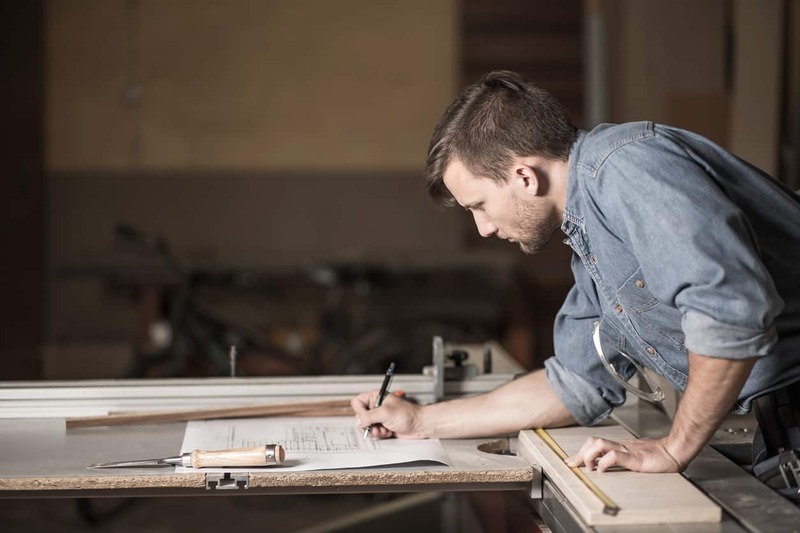 Whether it’s a new bathroom, an upgrade to your kitchen or stunning new cabinets, we bring a personalized level of detail to each and every one of our projects. See for yourself how our designs can breathe new life into any room in your home. When we first met with Joanne, it was clear that she is a talented designer with a great eye and an abundance of patience. What we expected to be a very tough process was made so much easier by her knowledge, experience and her clear understanding of our design ideas to make this truly a collaborative project resulting in a kitchen beyond expectation. Joanne was my chosen kitchen designer after meeting with other specialists. 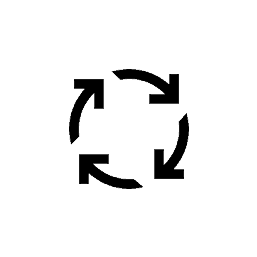 I have never regretted my decision. Joanne worked with me to create the kitchen of my dreams. She worked within my budget and made me aware when it was important to invest more and where to could cutback. Our kitchen is complete and we are loving it! Thank you for all of your assistance. The kitchen is amazing and we get so many compliments which we attribute back to you and your wonderful design. I have dealt with designers and custom kitchen professionals before however they all pale in comparison to Joanne. Her professionalism, tireless efforts and hard work are second to none. Joanne is the ultimate professional and as a result I have the most gorgeous kitchen. Living in a home for so long I had blinders on as far as creativity. Joanne came in and created a design that was remarkable; something that I could never have crafted. Her vision is astonishing and the overall service from start to finish was an amazing experience. 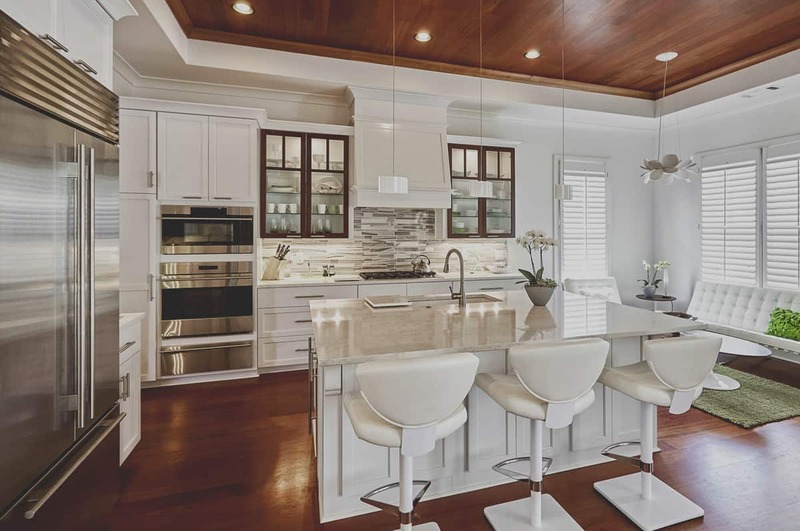 Thanks to the Kitchen Design Company, and the excellent work and personalized advice of Joanne, Owner and Chief Designer, we now have this fabulous open-concept kitchen. Our kitchen has become the center point of our home, where it’s wonderful to cook and to host. Ready to take the next step in creating the kitchen or bathroom of your dreams? Get in touch with us to start planning your next project. To book a consultation, call 613.558.5817 or email joanne@thekitchendesignco.ca.